New! 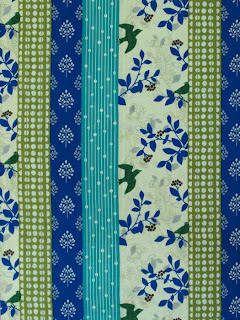 Echino and Nani Iro Japanese Fabrics! 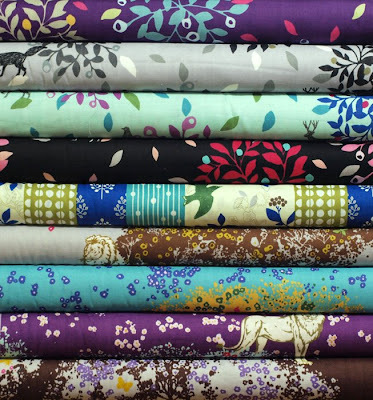 Like right now, because I just got to unpack three boxes of the most lovely new Japanese fabrics. 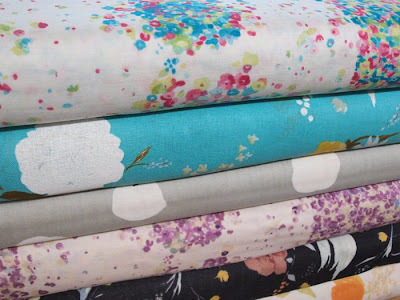 Etsuko Furuya's newest Echino fabrics are here! 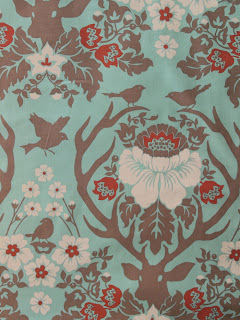 As always they are gorgeous--large and colorful prints peppered with birds, felines, forest creatures and botanical motifs. 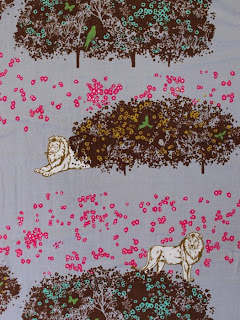 This new Echino collection is printed on soft, flowing cotton double gauze. 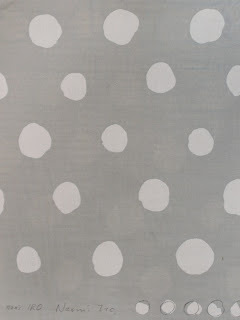 We also received fabrics from the newest line of Nani Iro by Noami Ito. 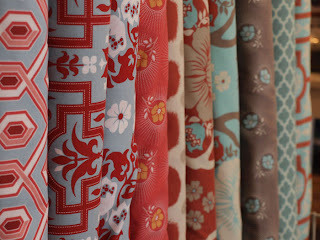 These fabrics are so inspiring! 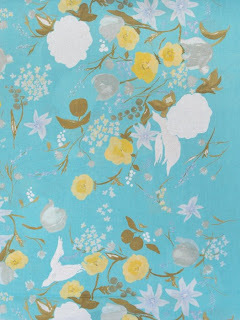 Pretty florals in a bold scale, they are both modern and classic and oh, so lovely. 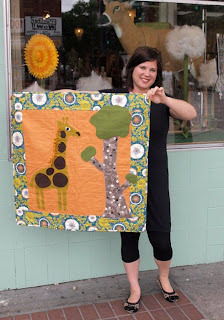 Jessica is a lovely lady and our very own super spectacular quilting instructor. She's been working on some adorable quilts lately! 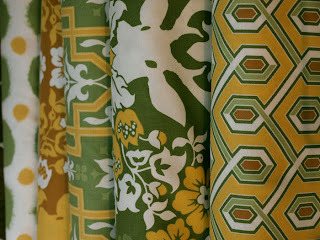 I love color and textiles. I do color consultations for interiors. I love to sew--mainly quilting--but I also love embroidery and Japanese crafts. 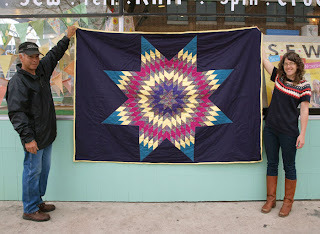 2) Tell us about the quilts you've been working on. 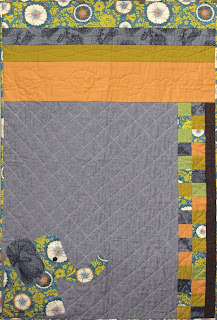 These quilts were made for my friend Holly's baby, "Biscuit". He isn't born yet so they call him Biscuit. I used the templates from Quilts, Baby! by a collaboration of designers, but then modified the patterns to make a crib quilt. 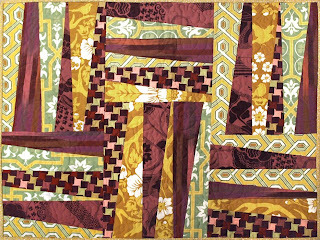 The "crazy" pattern quilt will be a "step 2" quilting class and project. The ladies in my family are quilters and stitchers. Also, my good friend Colleen Cliffard-Henden. She is a star to me! Elephants! Please google Saba Douglas-Hamilton. She is an amazing person that lives in Africa saving the elephants. New! Tons of Sewing Patterns!! 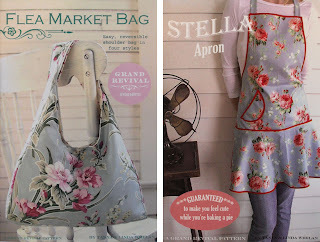 We have tons of awesome new sewing patterns in the shop! 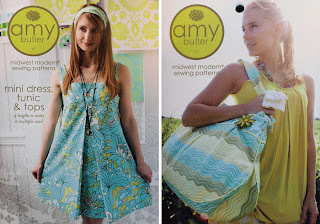 ...and two new Amy Butler sewing patterns! 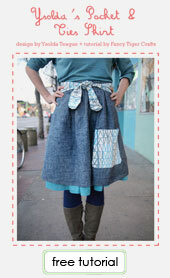 Omg, I can't wait to sew new things! 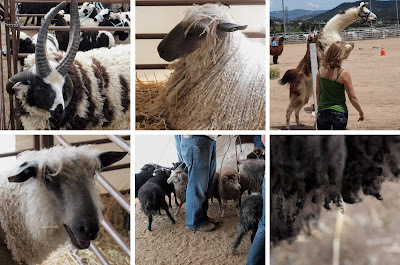 Jaime and I had a super fantastic time in Estes Park last weekend at the Wool Festival! 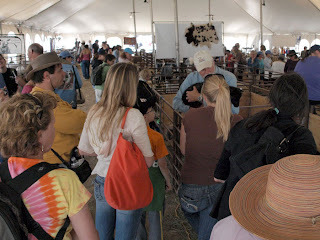 We were real excited about cuddling with all the adorable animals and checking out all the locally produced goods. 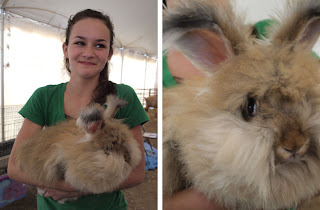 The Angora rabbits were first on our cuddle list. They were irresistible! We ended up buying a few bags of fairy-soft angora fluff from Woodlake Woolies. 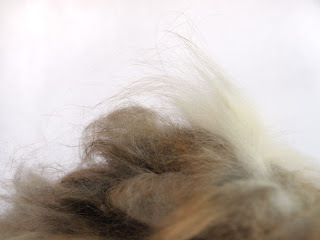 We hope to bring some of their angora fiber into our fiber loft soon! Next stop--cute goats! Or could they be baby unicorns? Look at how pastoral they are with their curly locks and magical baby faces! The highlight of the trip was being reunited with our favorite lamb, Diamond Lil. First we had to fight our way through crowds of her admirers. 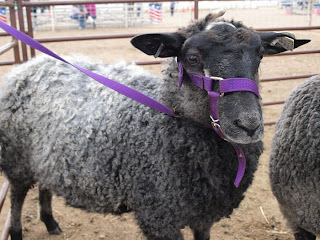 We were lucky enough to be asked by our friends Peg and Woody to lamb-sit Diamond Lil' while they showed their Shetlands. 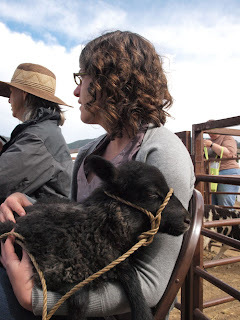 Lil' was getting really sleepy in our laps watching the show. 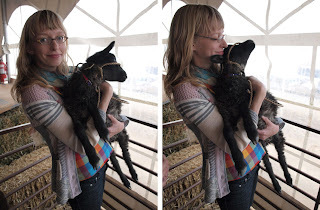 She was a little bigger, but she was still the smallest, cuddliest lamb in the barn! 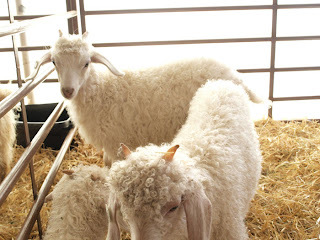 We were super excited about the presence of Gotland sheep at this year's wool market. Gotlands are an ancient Swedish breed of sheep who were made famous by the Lord of the Rings films - it was Gotland wool that was used to make all of the Elvin invisibility cloaks. There are very few Gotlands here in the US (mostly they live in New Zealand today) so we were super-lucky to meet them. They were so pretty with their lustrous grey locks! 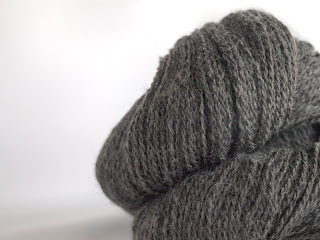 Jaime and I acquired some sweet Oregon-made Gotland yarn and Jaime is already planning her invisibility cloak-lette. 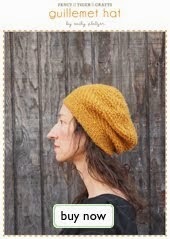 We hope to stock some Gotland yarn and roving soon for all of your Elvin needs. Nerd alert! Here are some other highlights from the animal side of the festival - from top left moving clockwise: a Jacob sheep with totally sweet horns, a sleepy Wensleydale sheep, the leaping llama competition, a close up of Diamond Lil's adorable wool, the craziness of showing 7 Shetland lambs, and a freaked out Wensleydale! Of course we had to visit the vendor barn - this is where you can buy everything from a whole fleece to hand-carved drop spindles. 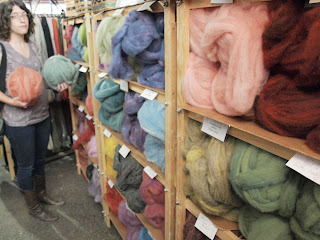 One of our favorite booths at the wool fest is Stephania's naturally hand-dyed rovings and yarns. 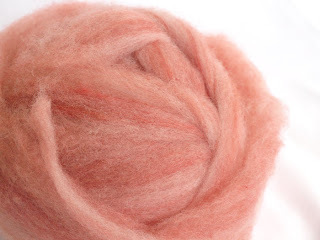 Jaime had a tough time deciding, but ended up choosing a really pretty madder and tesu flower dyed corriedale. Thanks Estes! We've got our fiber fix for the summer! 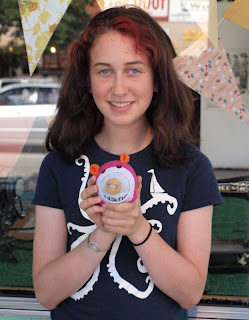 Morgan is a super adorable and crafty girl. 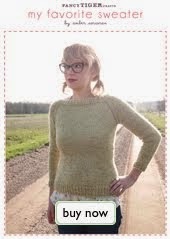 She is a regular at the After School Stitch Club and has been helping with our Kids Summer Camps this year. Watch out--I think she may be a future crafting superstar. I sew and row (crew). I'm also in high school. I like to search the web for craft ideas. I like to experiment with sewing and other crafts. I sew, needle felt, sculpt, photograph and tie-dye. 2) Tell us about your crafty project. 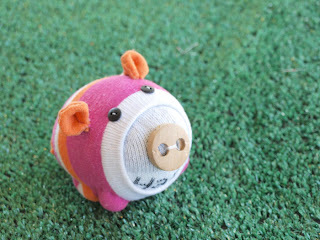 I made this little pig and Mr. Potbelly from old socks. It's a great way to reuse old clothing. 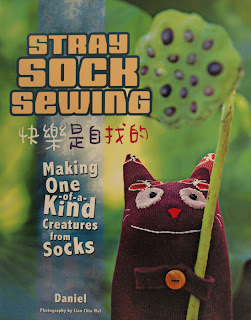 I used instructions from a book called Stray Sock Sewing. I used old socks and needles and thread. I learned to sew with Christina at the Fancy Tiger. I also learned from a lot of books. New! 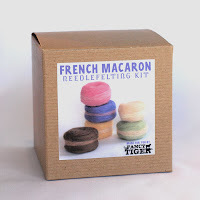 French Macaron Needlefelting Kits! We are so excited to present our brand new, sugary sweet French Macaron needlefelting kits! Macarons are our new confection obsession. Macarons are the new cupcake. 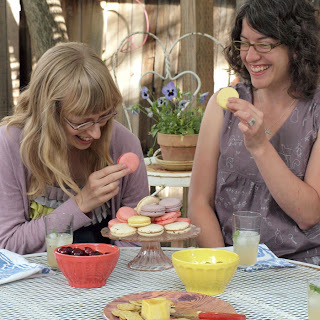 In celebration of our newest needlefelting kit we had a macaron partie de jardin. After an unsuccessful search for traditional French macarons in Denver we ordered a package of tasty macarons from Luxe Sweets in Austin, Texas. These macarons don't have anything to do with coconut--ours were filled with ganache of rose, orange blossom, lemon, espresso and passion fruit. Très délicieux! We'd love to eat these decadent treats every day. 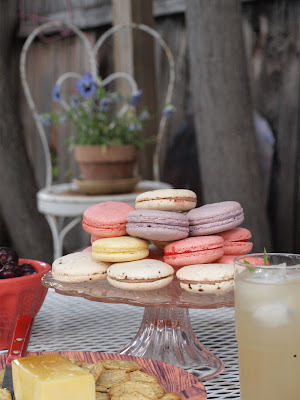 Does anyone know of a bakery in Denver that makes macarons? 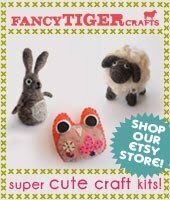 Check the Fancy Tiger Etsy shop for our new macaron kit and all the other Fancy Tiger needle felting kits! The newest addition to the Fancy Tiger crew: Anna's little Rowan Patrick. This adorable little dude was born two craft nights ago. 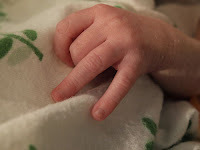 Look at those nimble little fingers. I think he'll be crafty! Taryn came into Fancy Tiger wearing the cutest of cute dresses. We recognized the fabric, but not the sewing pattern. That's because the dress is a Taryn original! Nice job, crafty lady. I make one of a kind clothes for girls who want to have fun, don't care and want to stand out. 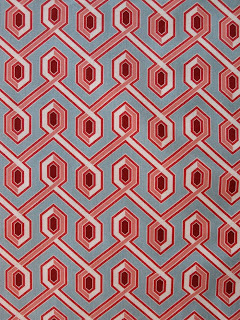 My designs play with pattern and color and the unconventional combination of the two. 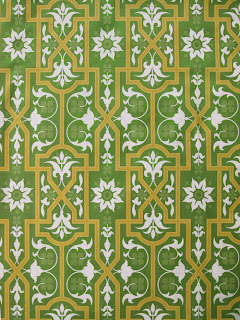 I also design pattern and print for textiles and other surfaces. This is my latest pursuit and is still in the works. Everything from music to the sky makes me want to be crafty. Everything that I do is a craft in some form or another - some might say I am a crafty sparkly unicorn. 2) Tell us about your adorable dress. I made this dress for myself and for my line Chasing Rainbows. The fabric I used for the bodice is from Fancy Tiger, everything else I used was random.The dress is made from a pattern that I draped and then drafted by hand. I make all my own patterns. 3) How did you learn to do what you do? I had an interest in fashion design from a young age. I went to college and earned a degree in apparel design and production. I interned and apprenticed with British designer Sue Stemp in NYC. I learned a great deal from Sue, but mainly I teach myself. My whole design process is very unconventional and usually doesn't even make sense to me. The obstacles I encounter provide me with the opportunity to take my designs in a whole new direction. 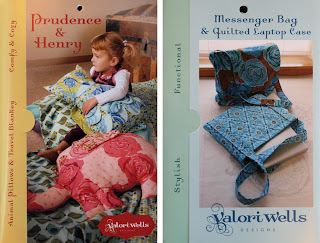 We just unpacked several boxes of the new Deer Valley fabrics by Joel Dewberry. 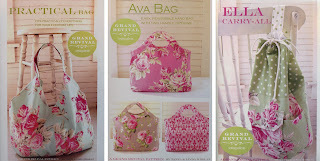 We are so in love with these fabrics--they have had us dreaming since we first laid eyes on them. Oh, what will I make first? Randy is one of our favorite regular customers at Fancy Tiger Crafts. 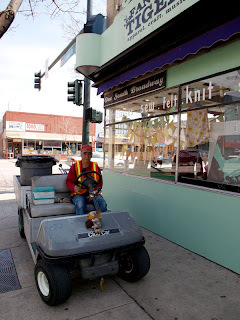 He can often be spotted on South Broadway in his maintenance vehicle keeping our neighborhood in tip-top shape. 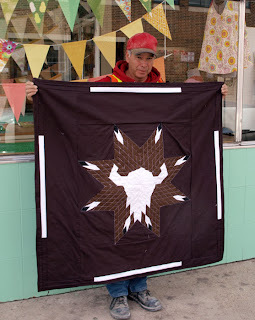 If you see him you may not expect that he is a super awesome quilter, but he is the most prolific quilter we know and often has five or more quilts in production. 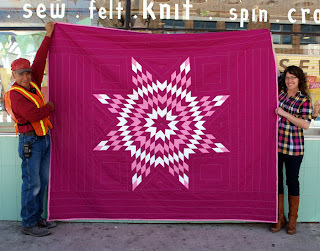 1) Tell us about the quilts you make. I make star quilts. 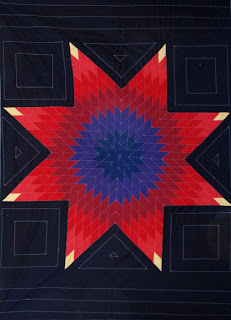 I use the star quilt pattern and I use cotton material. 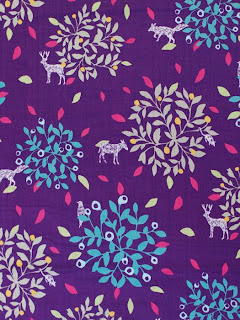 2) How did you learn to quilt? I was shown by my cousin from South Dakota. But mostly I taught myself. Thanks Randy! 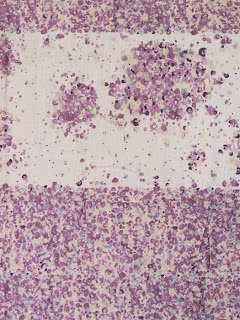 We can't wait to see your next quilt!